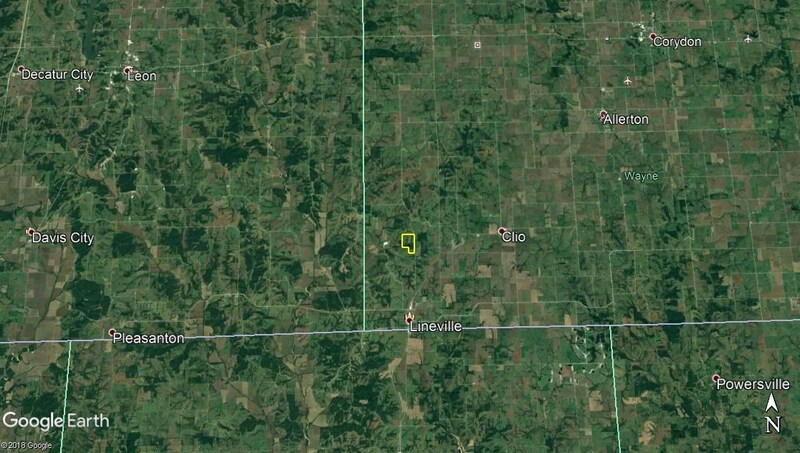 This 200+/- acre Wayne County Iowa tract sits directly amongst some of the most sought after whitetail hunting land Iowa has to offer. The seller bought this property in 2005, had a vision, and developed this farm into an absolute habitat paradise. Throughout the immediate area, several properties ranging from 500-1500 acres are all striving towards the same management practices. 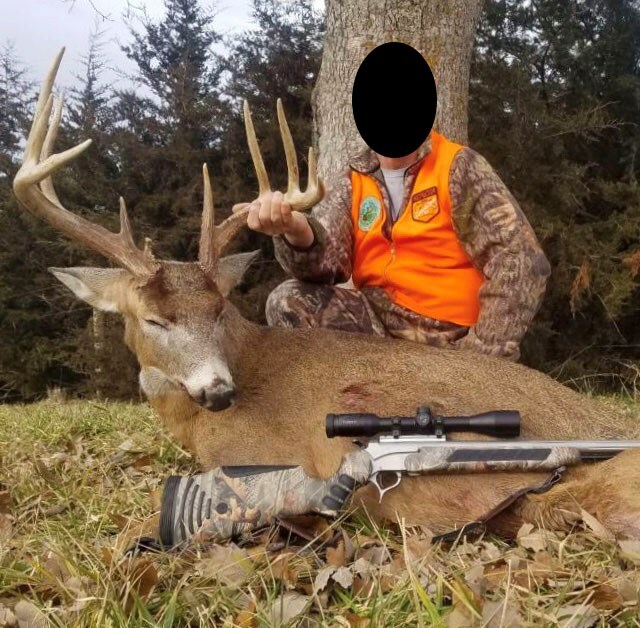 Each and every single year, 200" whitetails are harvested within this area, and just this year a 220" was harvested 1/2 mile from this property. Entering the gated drive, lies a 40' x 60' steel structure with 28' x 40' fully finished living quarters. This two bedroom and two bath setup is perfect for the weekend getaway, hunting camp, or even a primary residence. The scenic view, wood-burning stove, and barn board wall accents are just a few attributes making this place feel like home. The remaining fully concreted square feet serve as a garage or hobby work area. The 30' x 40' machine shed adds additional storage for farm equipment, ATV's, and all your hunting gear. Directly aside the shed sits a fully restored barn from the 1940's era with newer roof, siding, and electric. Roughly 15,000 trees and shrubs over 33.8 acres were planted in 2005 for the CP22 program. With a payment rate of $89.20 per acre, these acres produce $3,015 annually set to expire 9/30/2019. 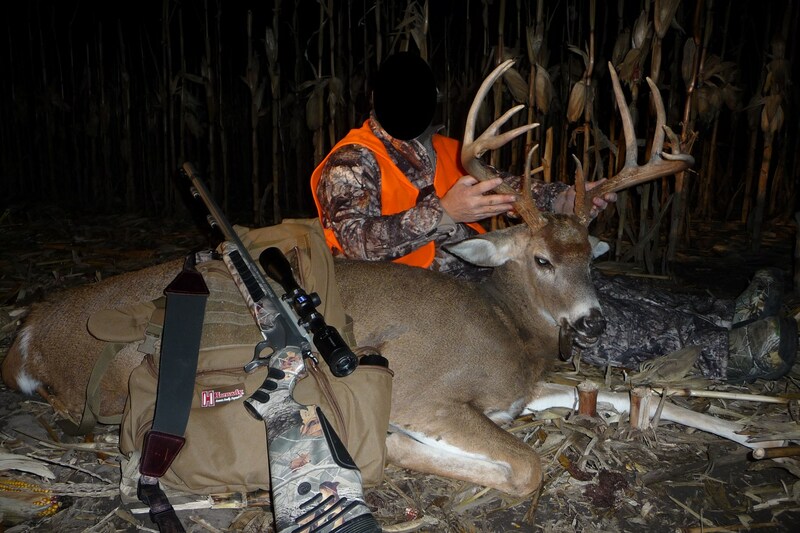 A well maintained trail system allows undetected entry and exit throughout the farm, and also provides several perfect ambush sites during the rut. The timbered draws serve as connecting points to the surrounding farms making this property on of the best in the area during November! Approximately four acres of hinge cutting and several areas seeded down to native grasses add additional holding power. The bedding habitat on this farm is as good as it gets! Several hidden clover plots and two larger row crop plots established in strategic locations attract the local deer herd. There are multiple hunting options depending on the wind direction for this farm. The current treestand and box blind setups make this property ready for any hunter during all of Iowa's seasons. 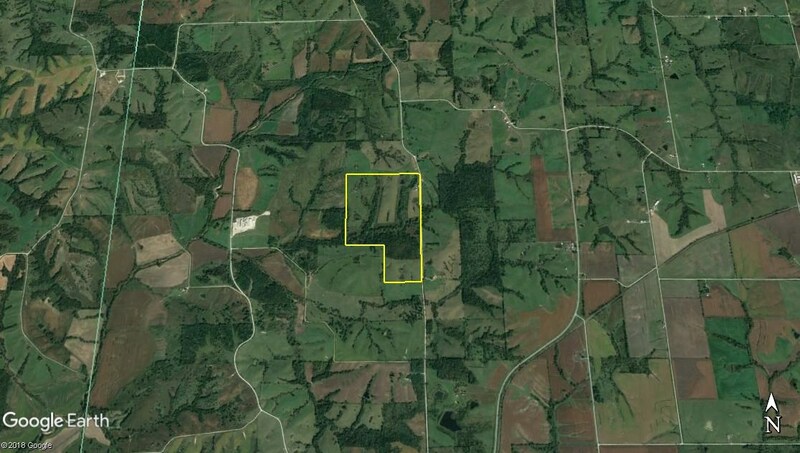 The well fenced 60+/- acres of pasture currently generates $5,000 annual income and could be converted to row-crop, native grasses, or alfalfa. 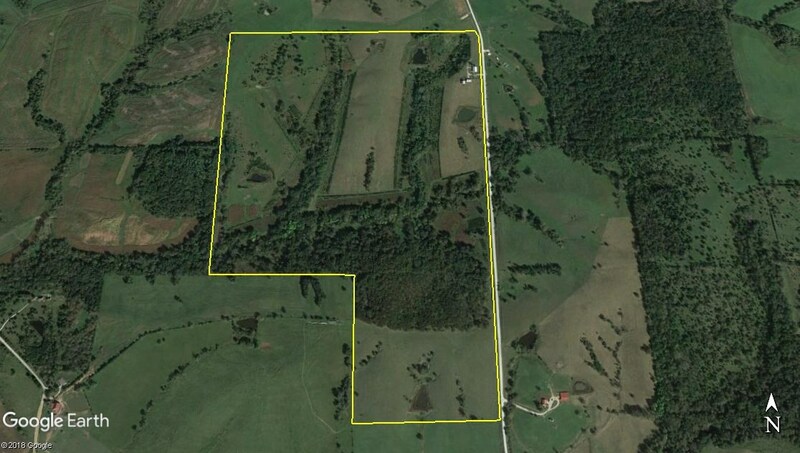 In addition, 20+/- acres of open ground on the southern border could be converted from hay production to the new owners choice. Fishing with the family on one of the stocked ponds would be a great way to spend hot summer days. 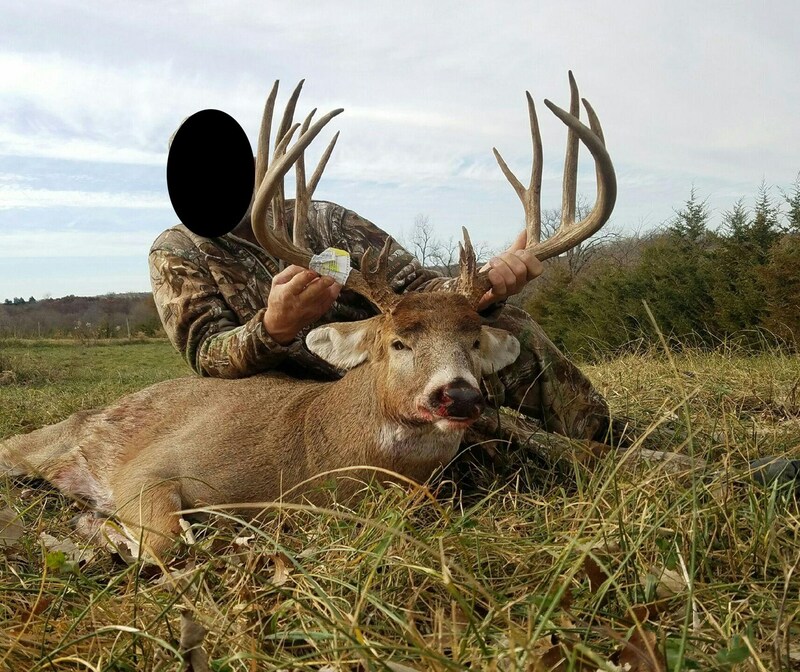 This turn-key farm has the travel routes and holding power to produce giant Iowa bucks on a yearly basis. Properties of this caliber and location are getting extremely difficult to find! For more information, or to schedule a private shwoing, contact Iowa Land Specialist Luke Nissen at 712-304-4827 or email luke@uciowa.com.